Emart, a retailer in Seoul, have come up with an ingenious idea to get people shopping in quiet periods. 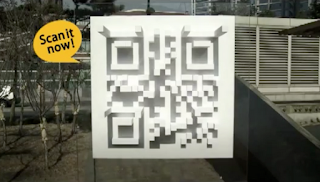 They've created 3D QR codes all over the city, and scanning them gives shoppers a discount. The clever bit? 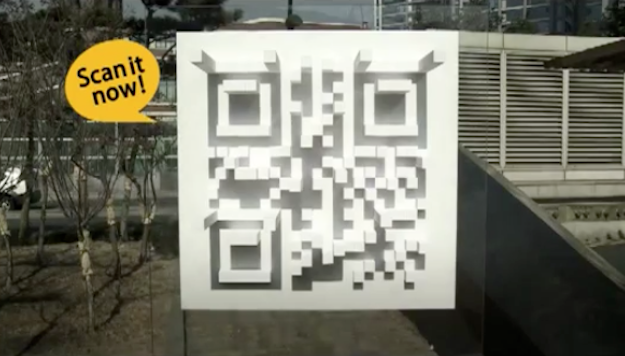 The QR pattern is formed by shadows, so they are only readable between 12 noon and 1pm. Sun dials meet mobile marketing - we love it.